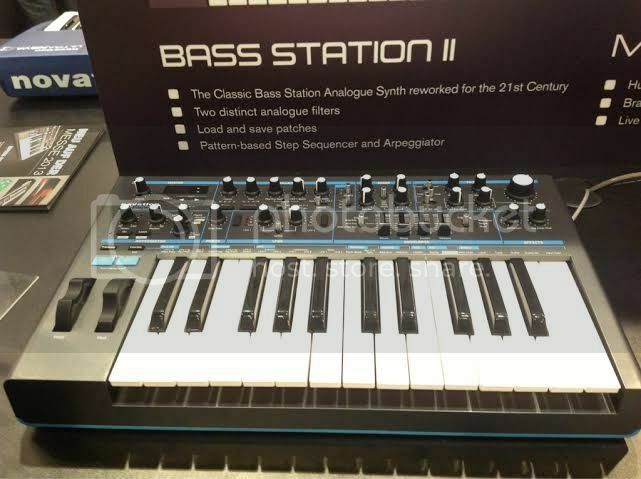 Novation Bass Station 2 in mint condition, $400. Pretty awesome fat synth with tons of sonic options. Regrettable sale but, a happy wife makes a happy life! Australia wide shipping at buyer's expense.